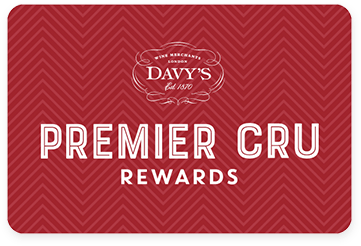 Premier Cru Rewards - Purchase this today and earn 33.75 points to redeem for free wine and gifts. Famous for its premium port’s, the Symington family launched their Douro DOC wines in 2000 and the result is stunning. Sourced from vineyards based in the Alto Douro. Fresh summer and tropical fruits combine with hints of crisp green apples. This wine has been aged 5 months in stainless steel vats with minimal contact with oxygen in order to retain all the aromatic freshness of the wine.